Nintendo is developing a smartphone game version of its ever popular Legend of Zelda series, which is coming soon. According to a report from The Wall Street Journal Nintendo intends to release the mobile Zelda game in 2018. Nintendo is allegedly working on the new Zelda game following the immense popularity of Zelda: Breath of the Wild on console and its biggest mobile success yet, Super Mario Run. The report claims Ninty will release two to three mobile games next year. How the Zelda title will work for payments isn’t clear. It could be a free to play game like Fire Emblem Heroes or a one-time payment system like Super Mario Run. 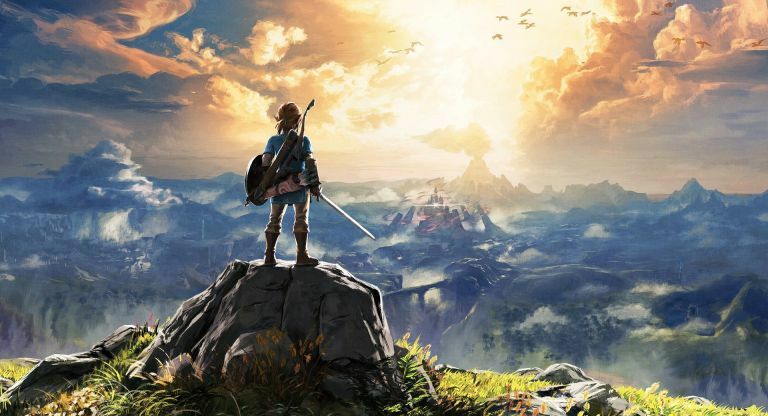 It is unclear if this will be an entirely new Zelda game or something that links more closely to the popular Breath of the Wild. What is clear is that Nintendo has its work cut out when it comes to compressing such complex gaming greats into a mobile format. That said, the 3DS Zelda title A Link Between Worlds was very impressive when it landed a few years back. Here’s hoping Nintendo goes official with this mobile Zelda game announcement soon so we know more of what to expect for its 2018 release.